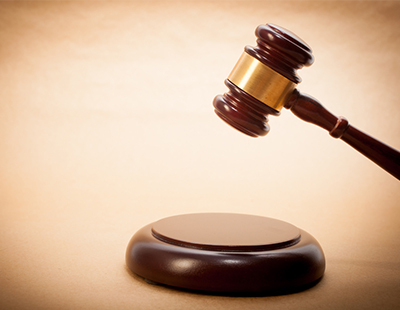 OnTheMarket has issued an upbeat statement about the Court of Appeal setting a date to hear Connells-owned Gascoigne Halman's challenge to a ruling that cleared Agents Mutual of anti-competitive activity. The hearing will take an estimated three days and will be held at the end of November in London; it follows a lengthy case last year at the Competition Appeals Tribunal, which cleared OTM’s parent firm - Agents Mutual - of anti-competitive activities around its controversial one other portal rule. 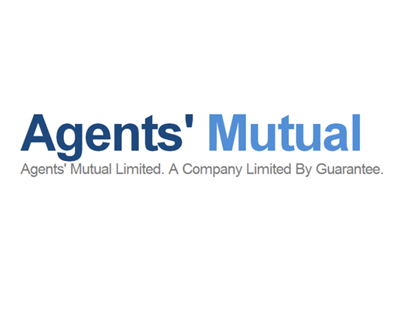 Since the hearing, OTM has in any case dropped its OOP rule and has floated on the London Stock Exchange; Agents Mutual is now a wholly-owned subsidiary of OnTheMarket plc. A spokesperson for OTM has told Estate Agent Today about the upcoming appeal: "In July 2017, judgment was handed down by the Competition Appeal Tribunal in favour of Agents’ Mutual and against Gascoigne Halman Limited on all competition issues: the One Other Portal rule was upheld as lawful and enforceable and Agents’ Mutual was awarded £1.2m as an interim payment towards its litigation costs. "In December 2017, having had an application to appeal to the Competition Appeal Tribunal refused, Gascoigne Halman Ltd was granted leave to appeal the judgment of the Competition Appeal Tribunal at the Court of Appeal. Having taken appropriate legal advice, the Company remains confident that the judgment of the Competition Appeal Tribunal will be upheld. As litigation is ongoing, we have no further comment to make at this stage." Connells says it will not comment ahead of the appeal. Meanwhile OTM says the latest signing to the portal is independent Sussex estate agent Michael Jones & Company which has a network of seven offices. OnTheMarket has also launched a new radio campaign - it is to be the exclusive airtime partner of the Premier League football matches on talkSPORT until the end of May. Its 30 second radio advert will play around every Premier League match on talkSPORT. The radio advert has been adapted from the television commercial which keeps OnTheMarket's 'New and Exclusive' properties at the heart of the campaign. The portal says the radio campaign will reach four million listeners across the season. I had a look at the OTM website. It doesn't know my village exists, trying to search the local area from the nearest town throws up all sorts of random places and there isn't much stock. Whilst Right move is hideously overpriced, it does at least work from a consumer perspective. Just a little information regarding our letting agency, we were one of the first agents to join OTM when it launched and at first we had very few inquiries, but now the inquiries from OTM out number Zoopla 3 to 1. I can't wait until our contract is up with Zoopla as I am paying nearly 3 times the amount to Zoopla compared to what we pay to OTM.